Parmanand Arjune, also known as Vick, is a licensed Real Estate Agent with Home Expo Realty. A native of Guyana, South America, Vick who is now a resident of Florida deals with real estate residential sales ranging from buying, selling, renting and auctions. His work experience portrays an exemplary track record in new customer acquisition. 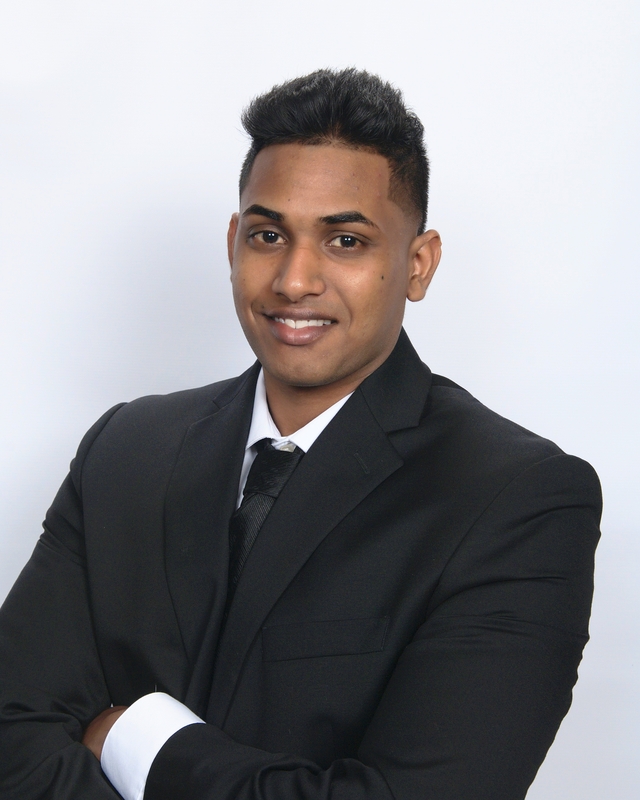 This is attributed to his strong communication skills, attention to detail, responsiveness, negotiation skills and outstanding customer service that is coupled with honesty and integrity, Parmanand holds a degree in Real Estate and is currently pursuing a Bachelors degree in Marketing. He aims to attract potential clients, to use his knowledge and expertise of the real estate market to the benefit of his clients. Parmanand assures his clients of blue ribbon services, unrivaled and unparalleled.